Pierre Massat is sharing his experience in building a guitar multi-effect on his blog. 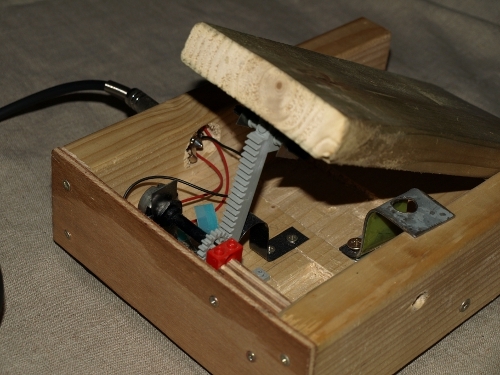 The project is based on a pedal built hooked up to an Arduino Uno and a PC running Pure Data. I really liked the mechanism built with Lego! lovely!! I always able to find good articles from your blog. Thank u! !